COPPICED Hazel bean poles, pea sticks and larger poles for building garden structures such as pergolas and bean teepees are available for you DIY delight and delectation. 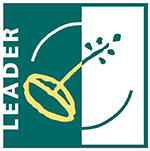 Pea sticks are sold by the bundle, bean poles in bundles of 6. If you are interested in larger structural poles please contact Carolyn on 07872 598 659, through the form below or by email at info@ashridge-court.co.uk for availability and prices. Please note: You can pay with a debit/credit card. 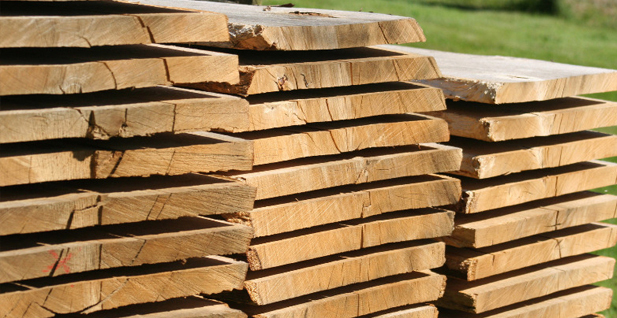 SAWN TIMBER: we now have a variety of sawn timber planks. Ash, Beech (sploted) Oak and Birch (beautifully patterned). These are stacked in boules and so are suitable for furniture makers of any scale. 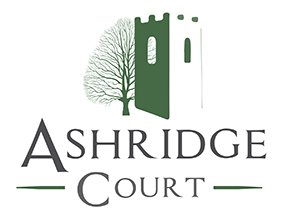 Please contact Carolyn on 07872 598 659, using the form below or by email at info@ashridge-court.co.uk for availability and prices. LOGS for firewood are split and stored for a year or more in our barns before being delivered to our customers. The logs we sell are all hardwood - mainly Ash and Birch, which burn very well.